It’s true that you learn something new every day. On Monday, I learnt that there is a website called MarryYourPet.com. There is also a sister site, DivorceYourPet.com. Please, someone, tell me they’re a wind up. Some of the people in the stories need therapy. Yesterday, I found out two new things. The first is that Matt Damon – otherwise known as The Actor That Never Ages – studied English at Harvard University. 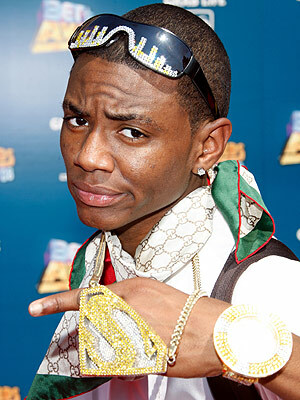 I also discovered that Soulja Boy Tell ‘Em- otherwise known as That Dude Who Does Funny Dancing – has a real name. DeAndre Cortez. His surname is Way. 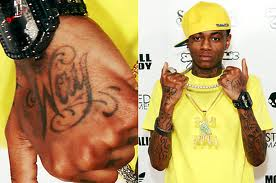 Finding the two most contradictory photos possible was quite amusing… If you’re wondering where I found this out, Soulja Boy was getting his surname tattooed onto his hand by Kat Von D on LA Ink, which I record and watch every week. Look! I’ve been asked to discuss Stratford, but I don’t have any photos because my camera’s been playing up – I’m waiting for a long line of people to email theirs to people I know who can then email them to me. I’ve also been trying to make posts slightly less random, so my Shakespeare spouting will have to wait a while, I’m afraid. Start the Week As You Intend to Continue: By Doing My Bidding! Yesterday i had 8 pieces of work to do, and today, luckily, i only have 6. I have to get all the weekends work done too at some point, because im not gonna have time. Also, sorting out the sleepover for the midgety year 7s takes more work than you’d imagine. Lots. It’s a living hell. Sometimes i wish i had never suggested the idea. I have to fit this in in about 4 hours. with the 6 hours work i already do at school. I think you can probably tell im a bit pissed about it. Especially as we were told that, despite all of our hard work, it it practically impossible to get an A in our half term report things. Because we’ve only just started the course. So all this work means i’ll proably get C’s and D’s on a bit of paper. Fun. I’m gonna shut up before i start taking this out on you guys. If it seems like that already, i’m sorry. I seem to be having uto-matic highs and lows at the mo. I can’t control them. No, i am not on drugs either. To do work, surprisingly enough. And Year 7’s. But we’ll bottle all that up and save for another comment me thinks. stuff work. 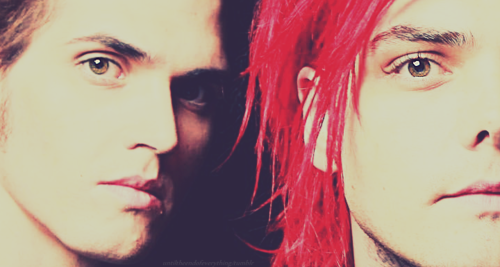 im gonna cuddle up with milo and watch my fav programme…..
Bless Year Seven, they give you all their money! Nah, you won’t get Cs or Ds, they’ll just pronounce you ‘below target’ because your A* is predicted for the end of year eleven. Hmmm. the sites are blocked on a school computer. But, google “Tree Octopus” and click on the first link. We looked at it in ICT. Too much work to be getting on with. Work overload. And i’m too busy at the weekend to do it, hence why i am attempting it now. Attempting. YOU’RE OVERLOADED? YOU DON’T KNOW THE MEANING OF THE WORD. That said, I had better get off the Interwebz and actually start getting stuff done.